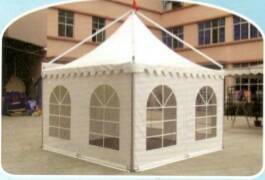 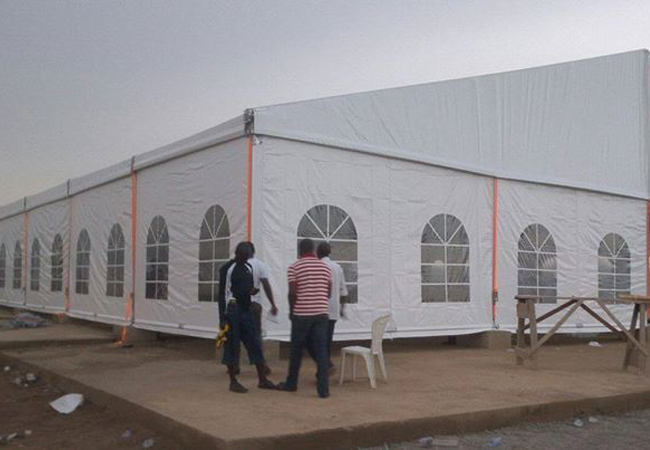 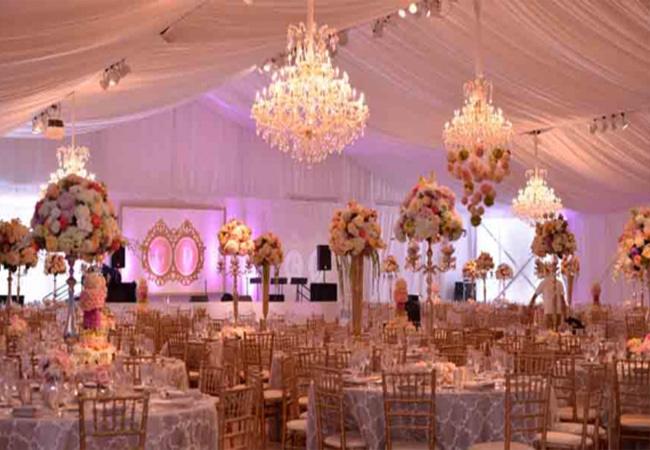 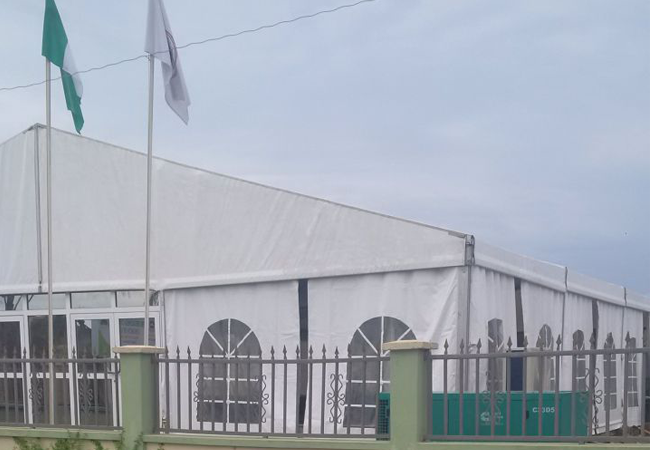 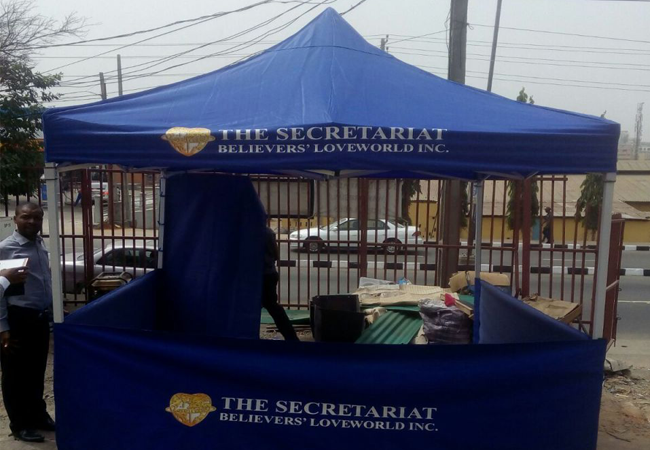 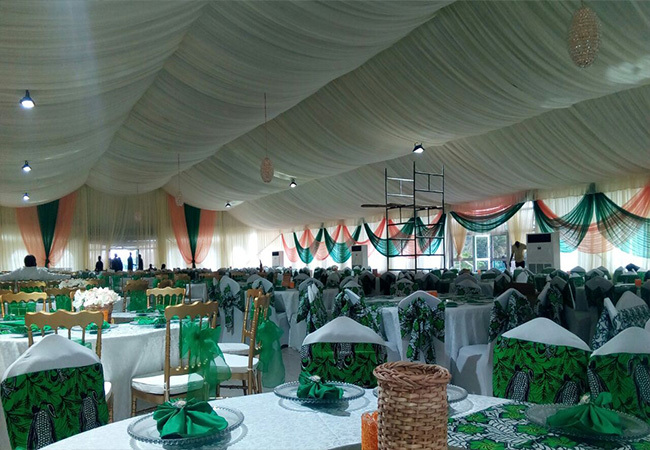 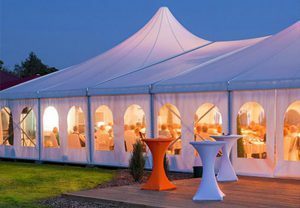 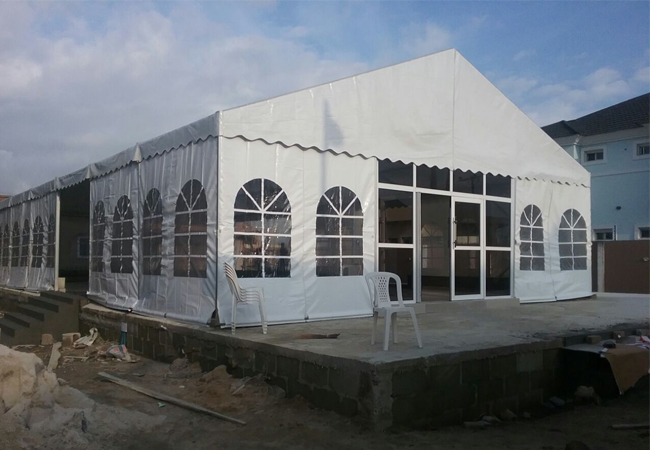 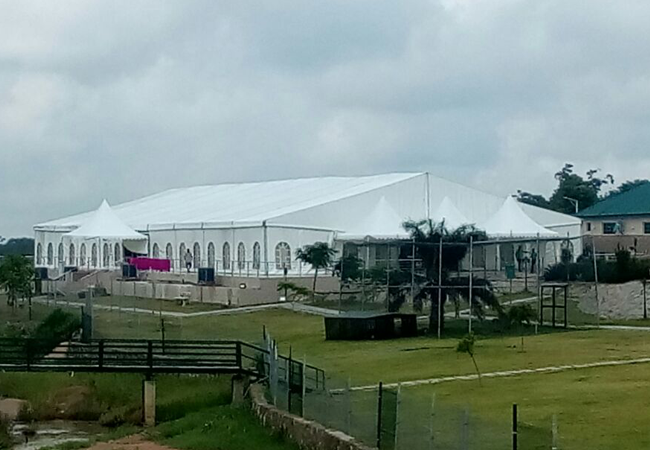 we can serve your event tent, marquee tent, shading, gazebo and swimming pool needs..
We are a well established, Nigeria wide company. 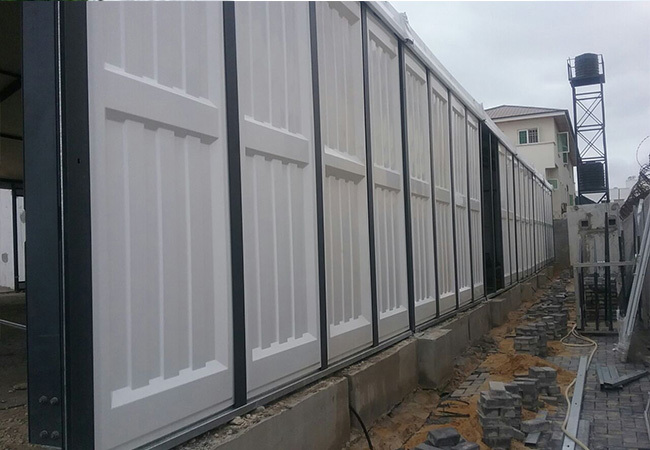 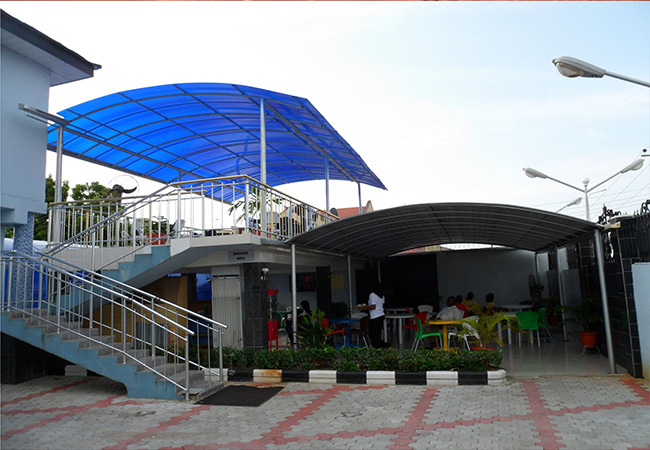 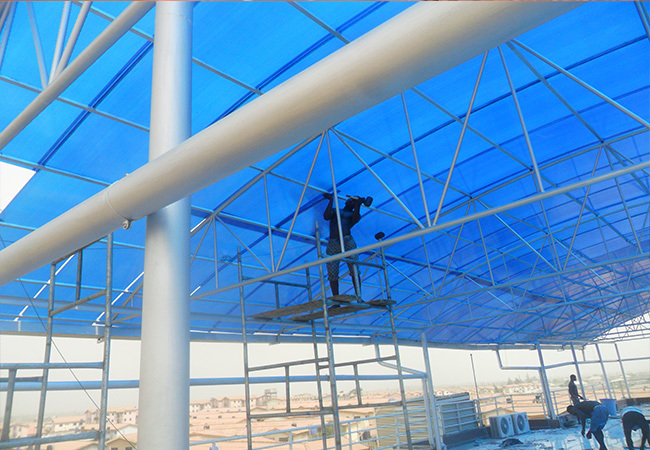 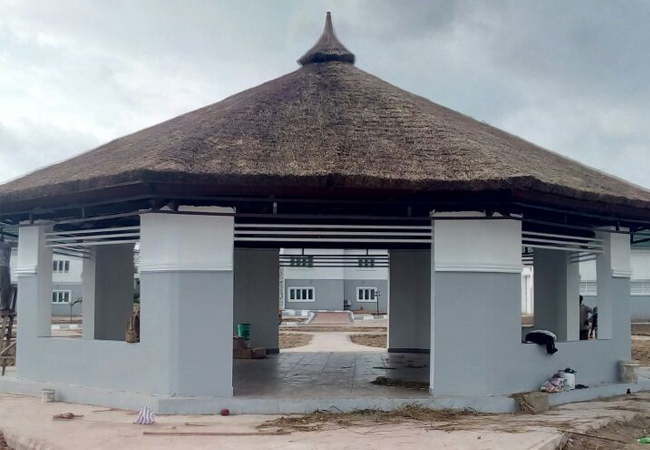 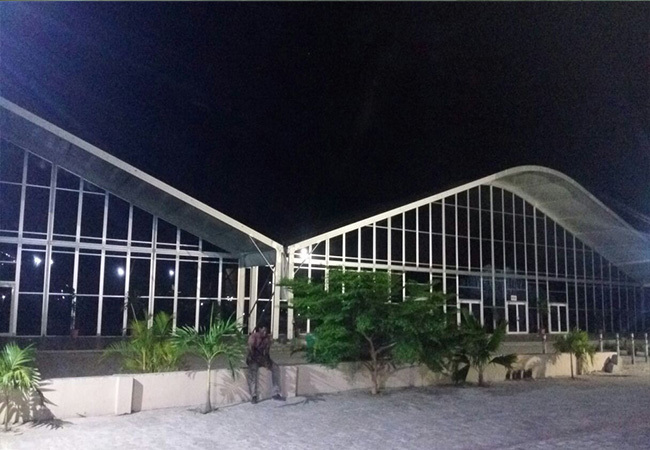 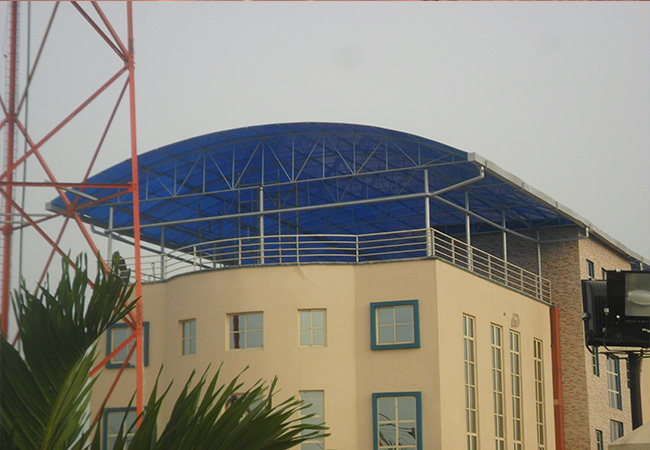 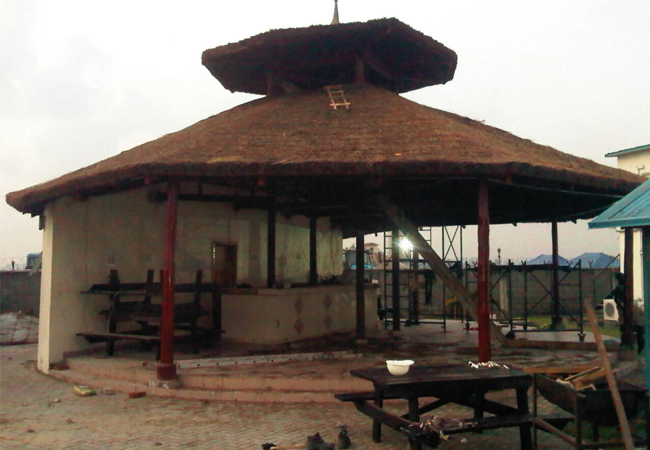 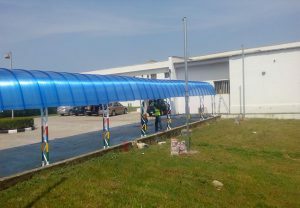 Our expertise lies in the importation, fabrication, installation and maintenance of shade structures, relaxation structures and swimming pools. 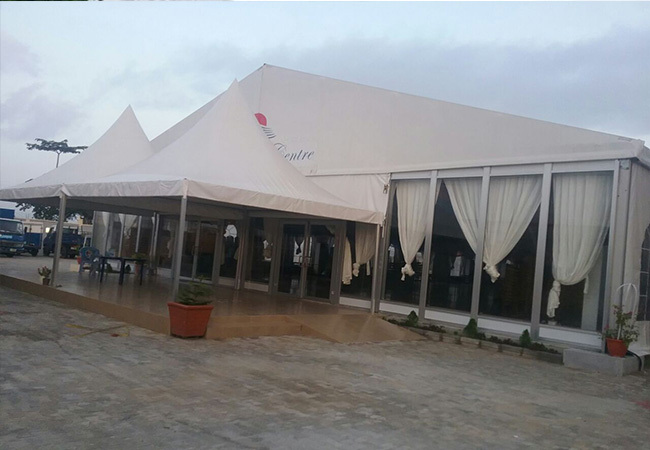 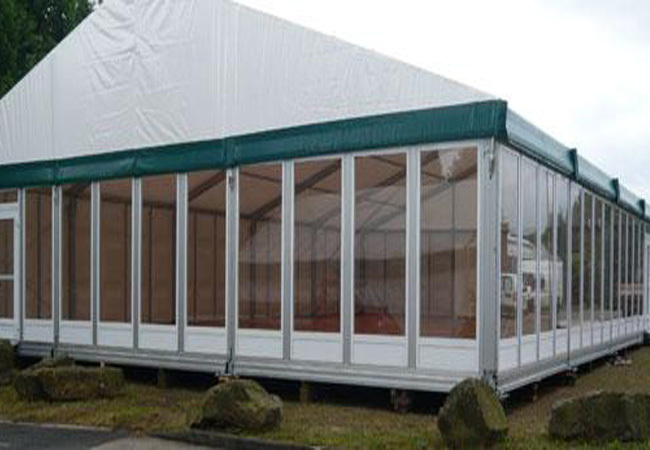 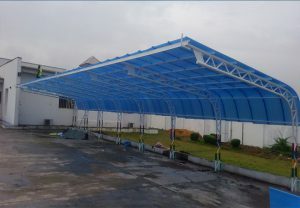 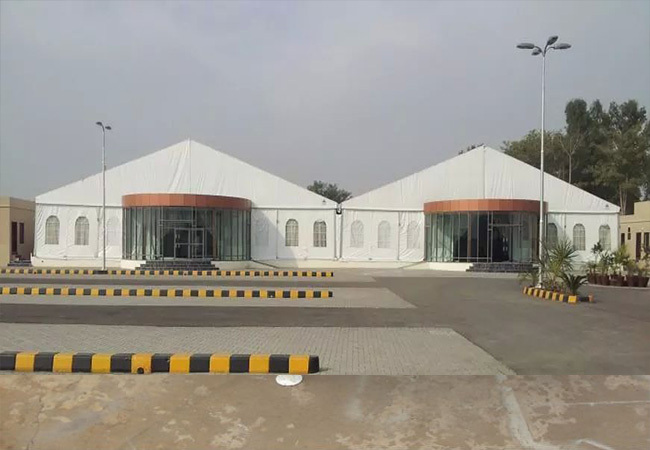 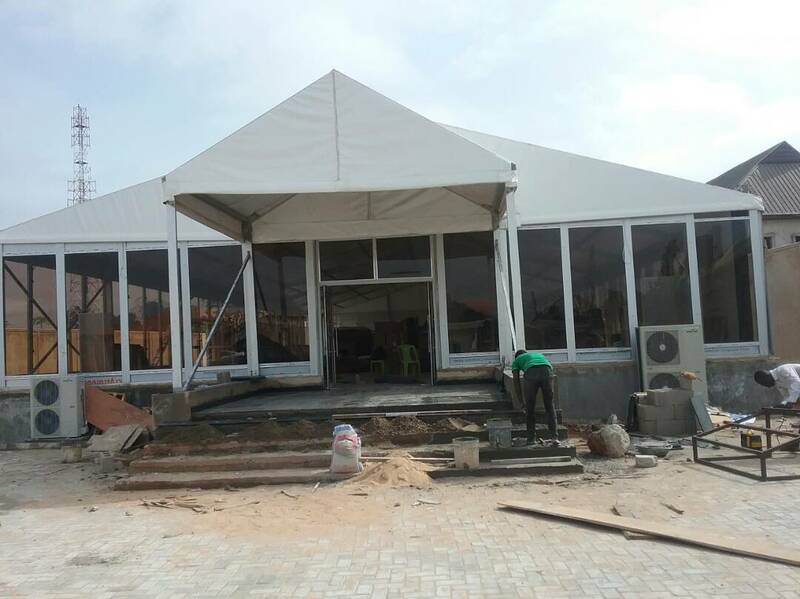 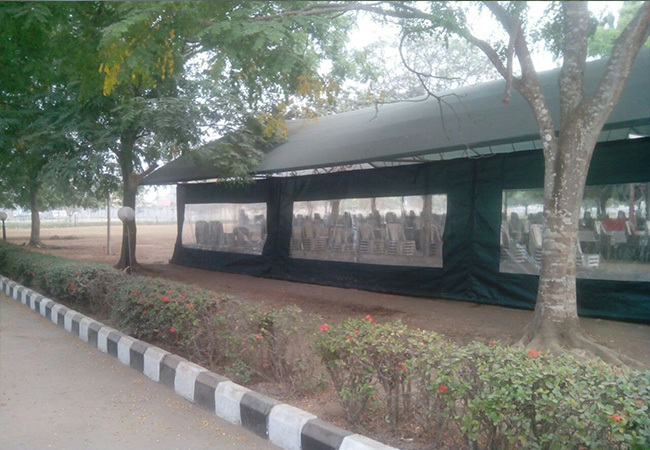 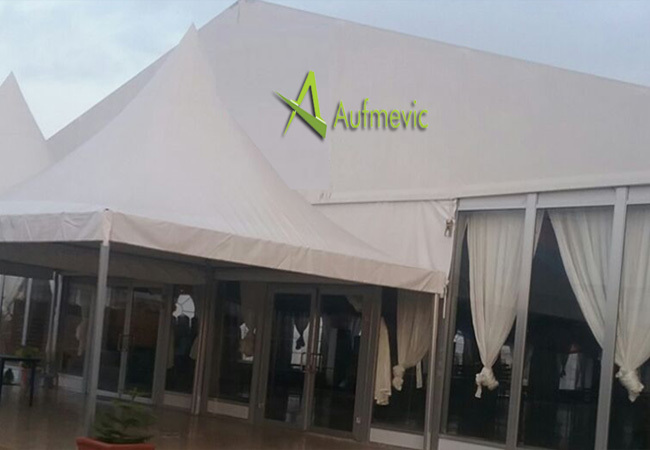 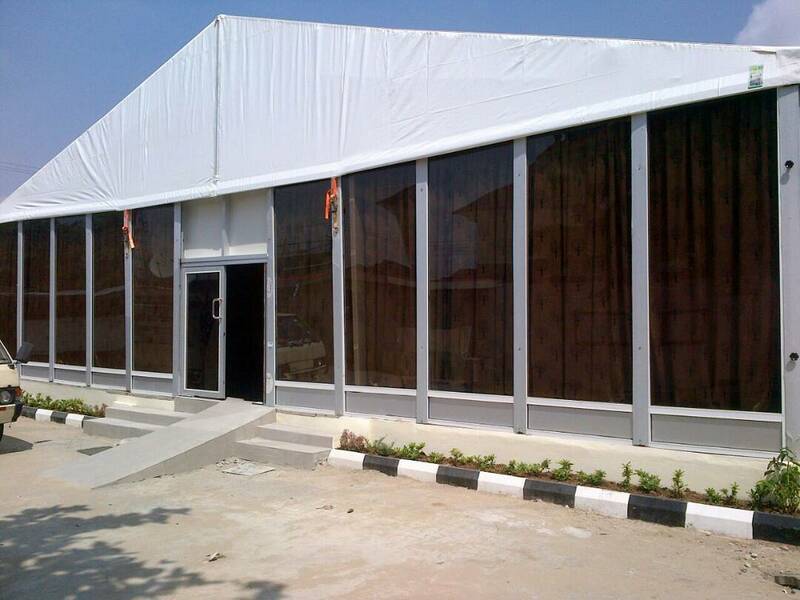 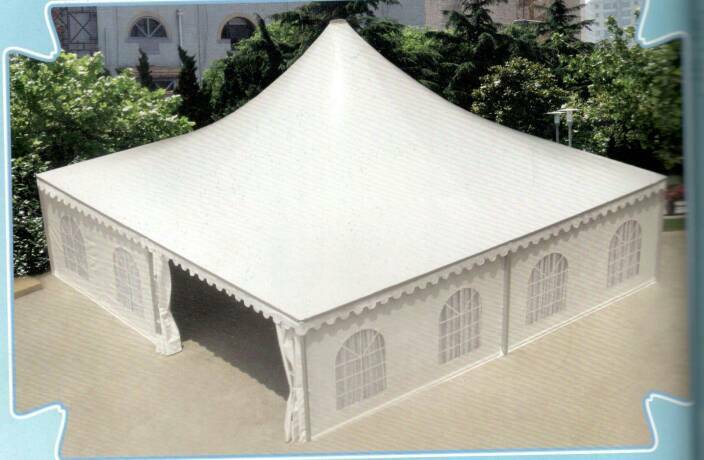 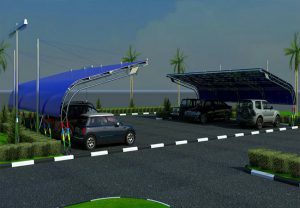 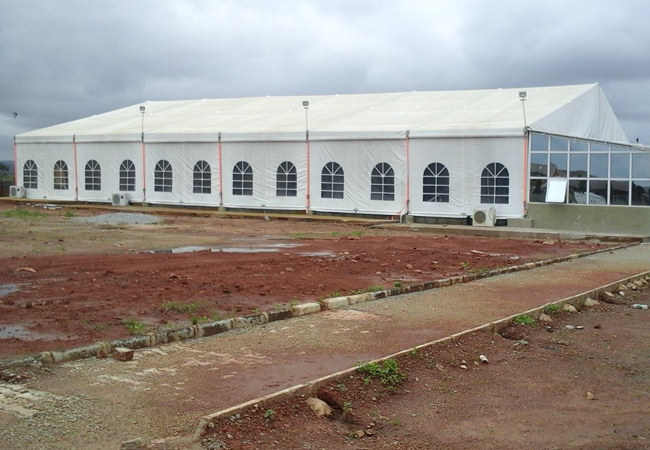 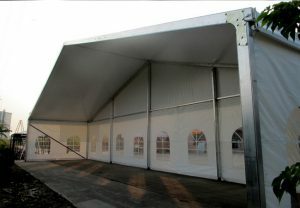 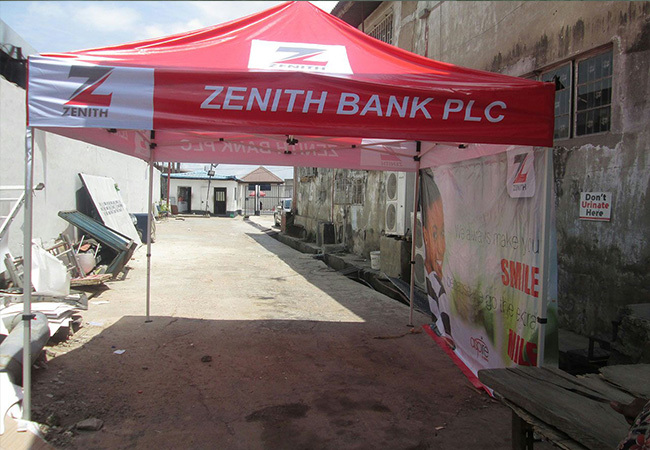 These shade structures include carports, commercial canopies, danpalons, folding tents, walk way covers, gazebos, Marquee mega tents etc. 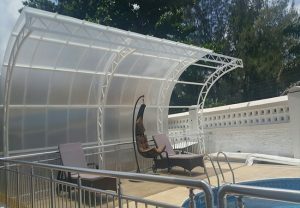 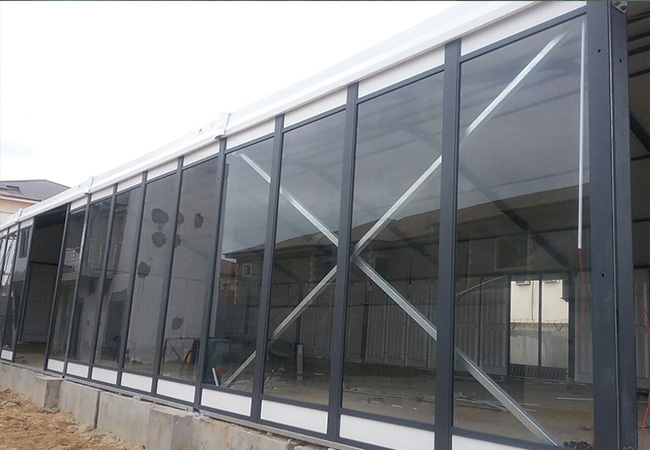 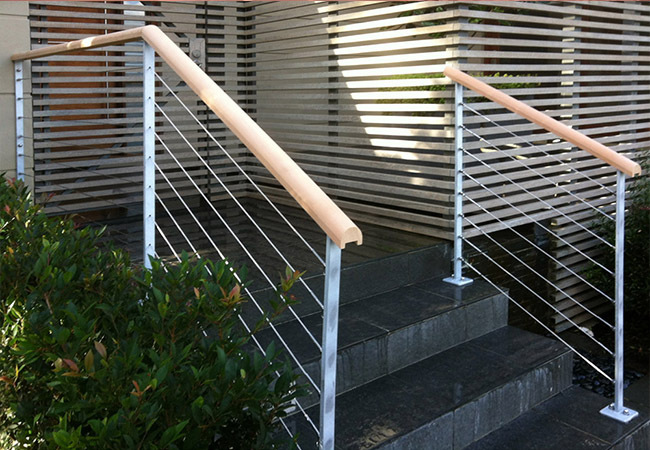 We also stock and supply high quality shade materials including shade nets, superior polycarbonates, stainless steel rails and Aluminium rails. 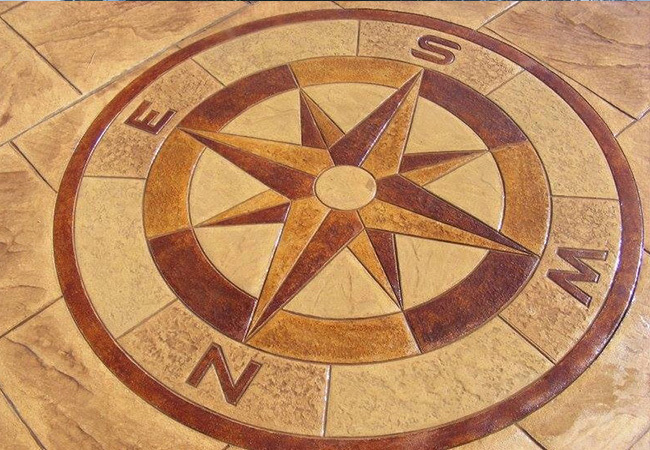 We continually receive enviable feedback from all our clients, many of whom have gone on to become repeat customers. 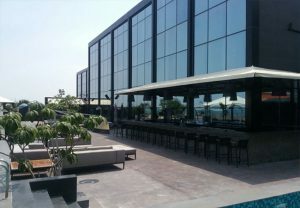 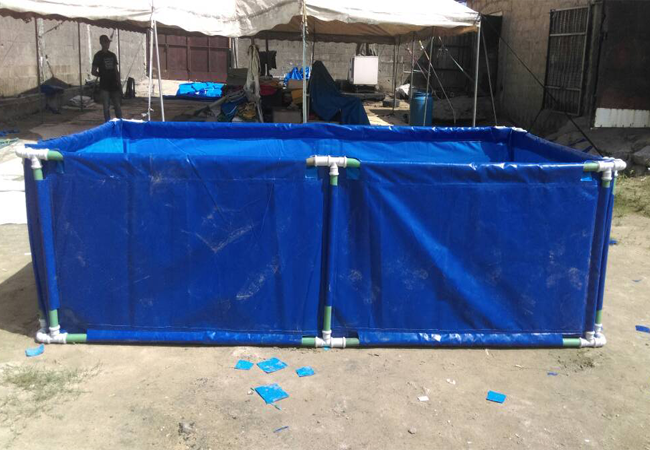 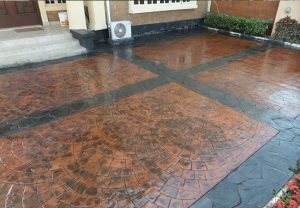 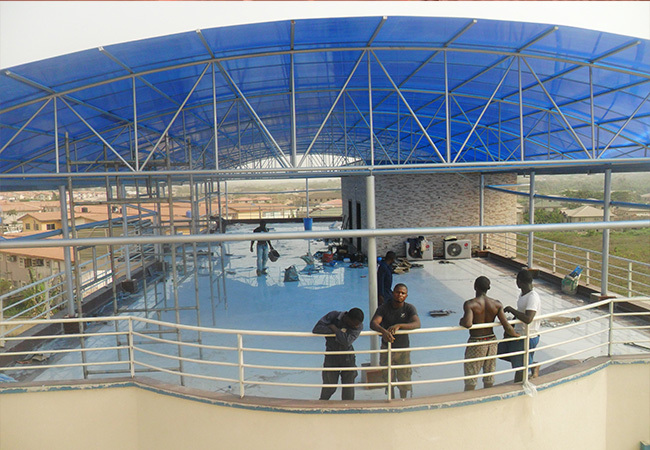 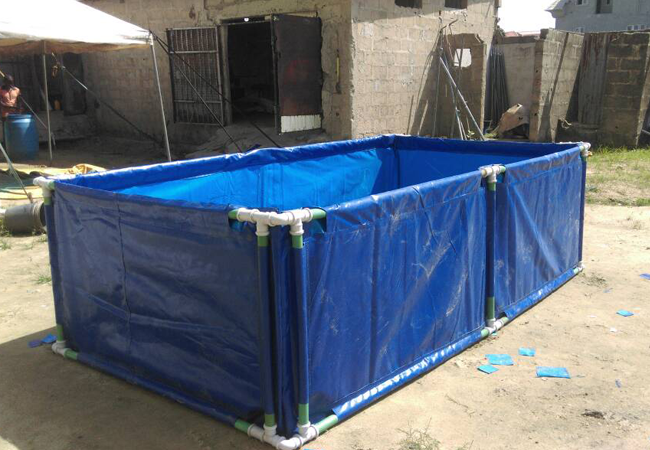 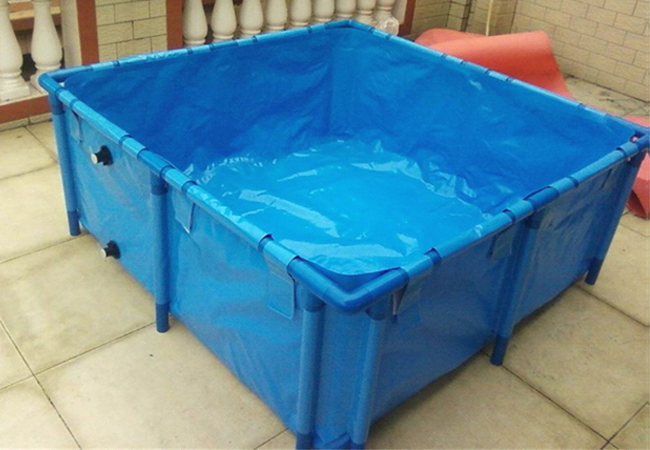 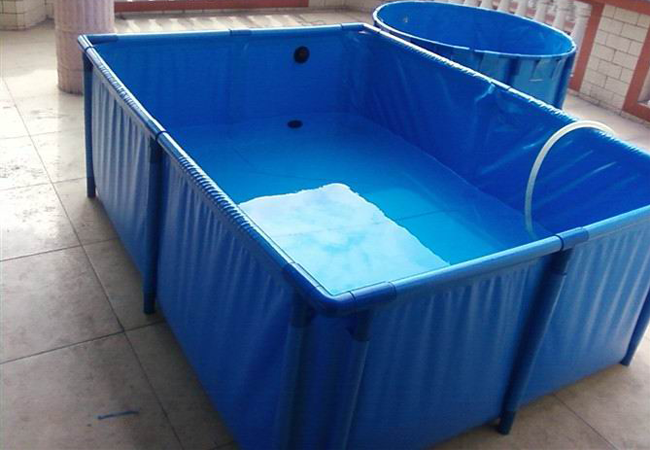 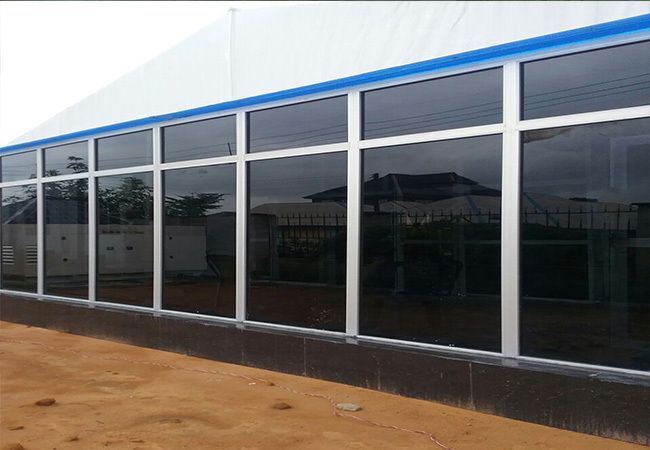 So wether you are an individual or an organization, Aufmevic Nigeria Ltd can serve your shading and swimming pool needs. 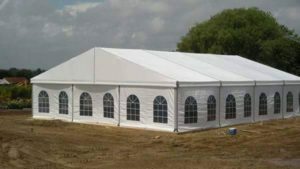 We have been in business for over a decade. 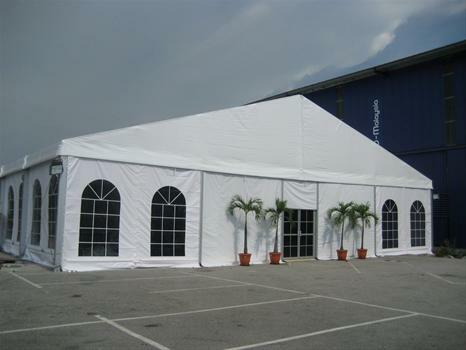 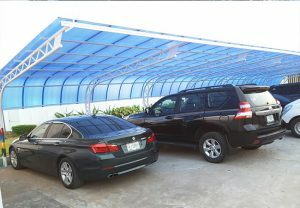 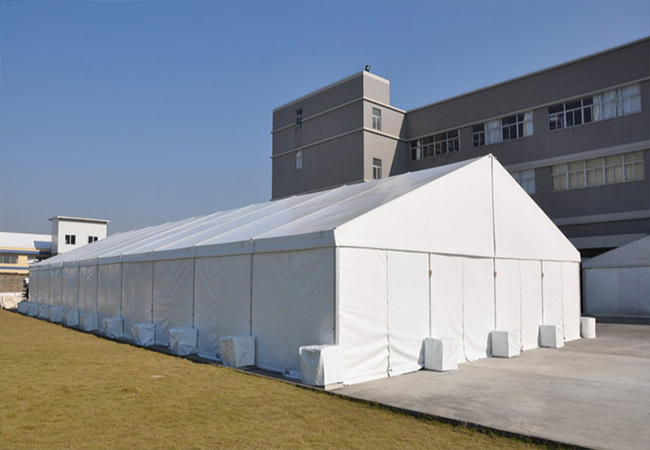 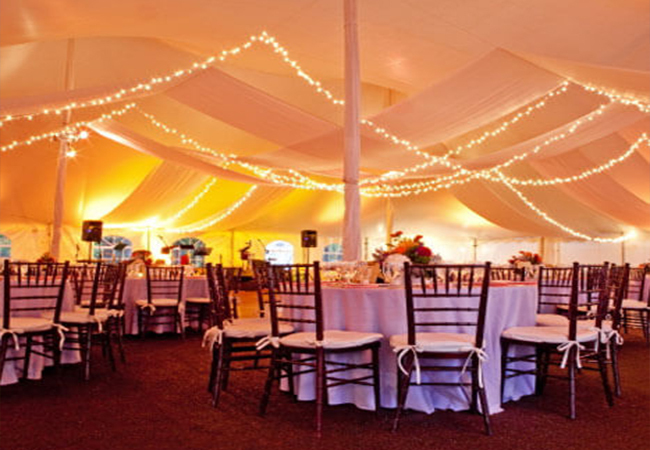 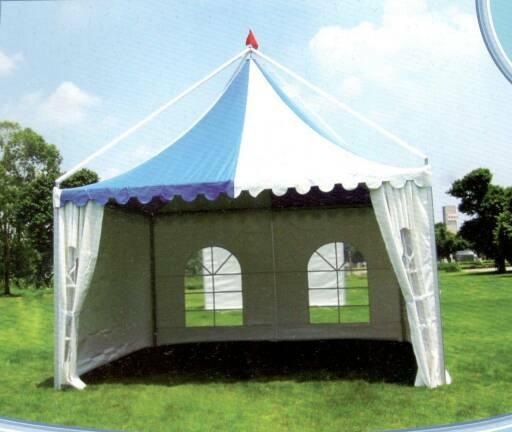 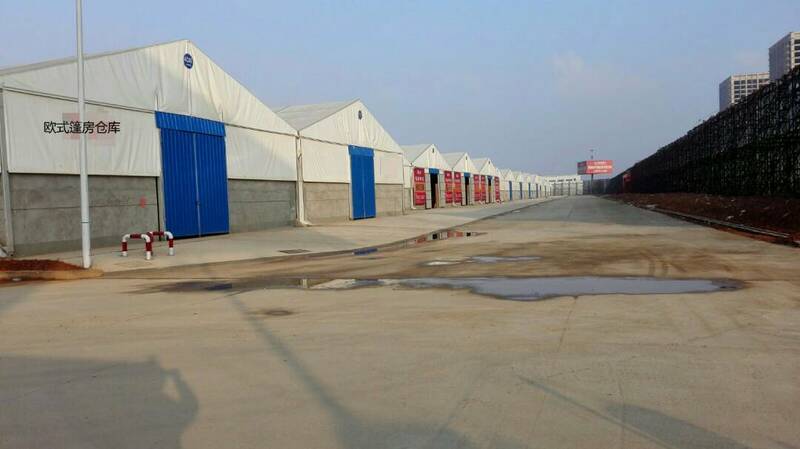 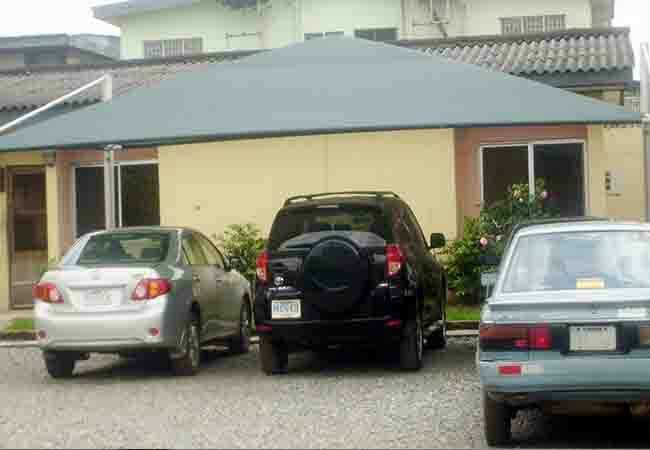 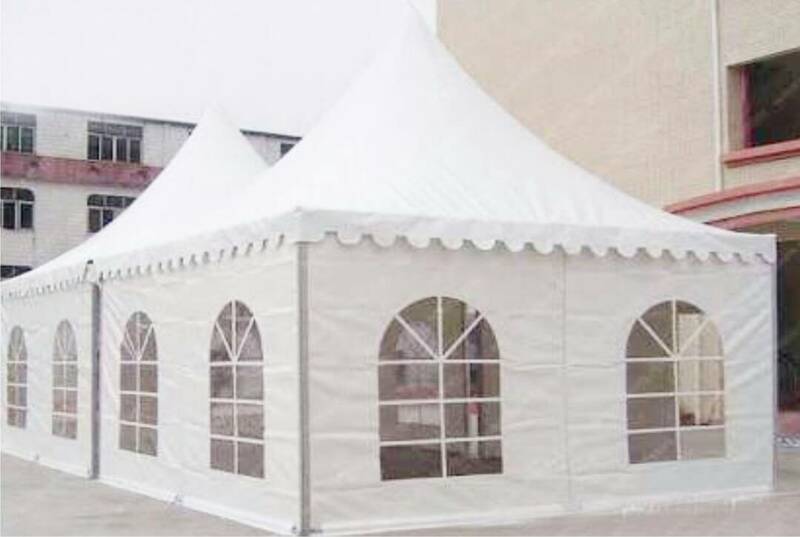 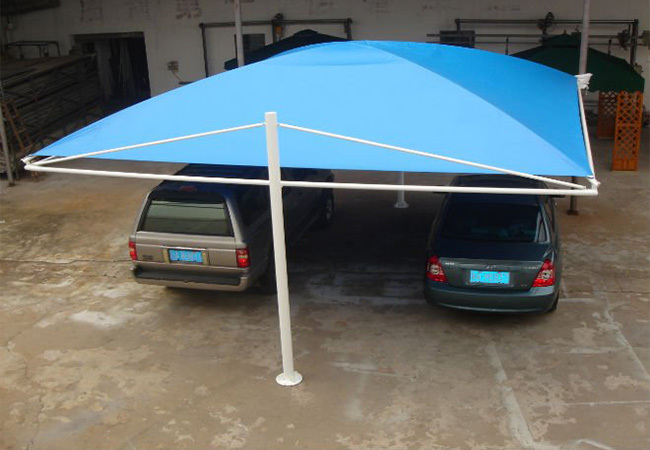 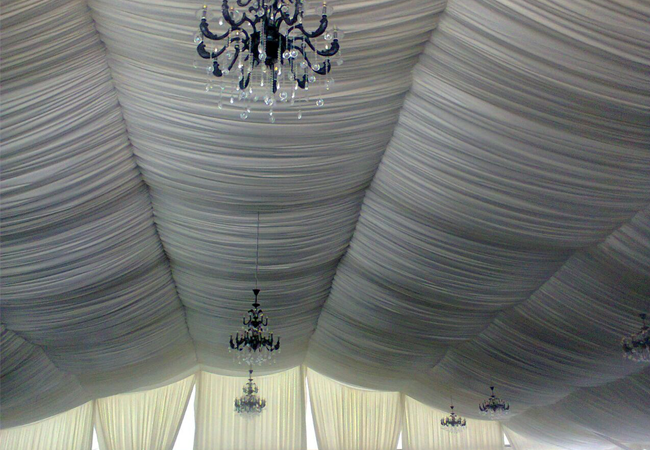 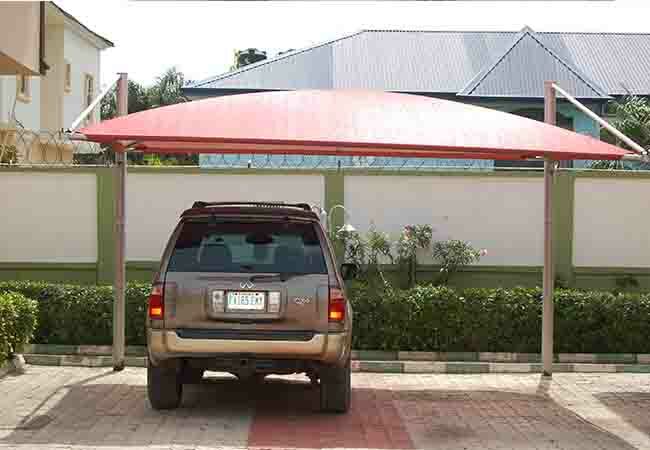 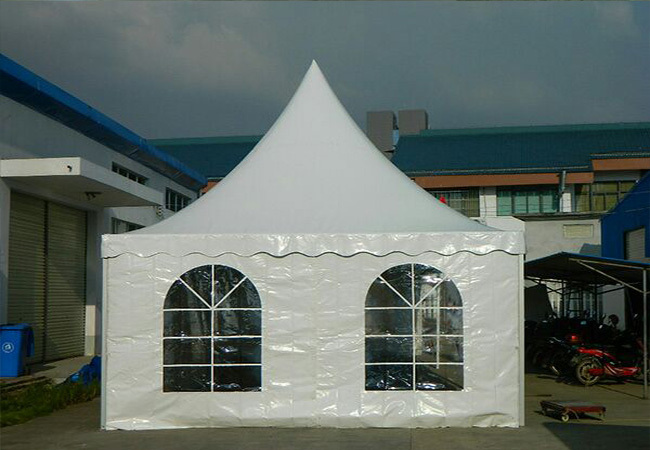 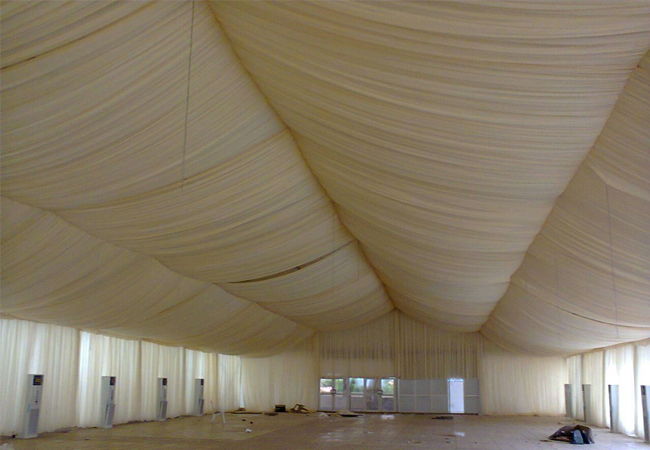 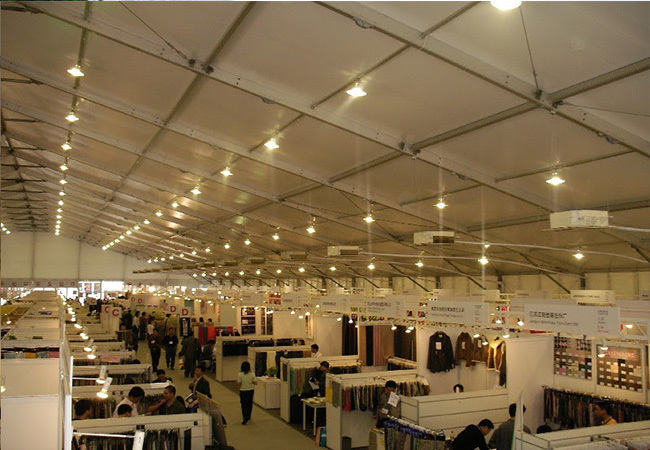 Since that time, our carports, marquee tents, canopies and swimming pools have been proven time and time again to be the best. 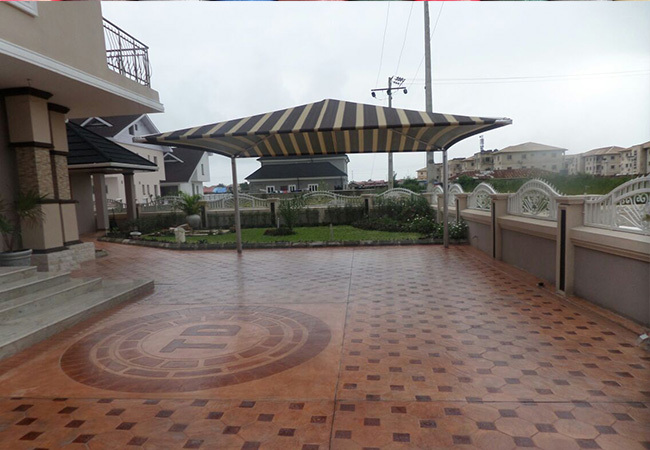 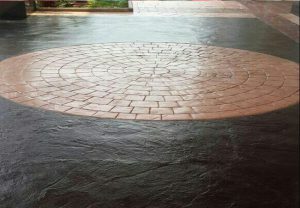 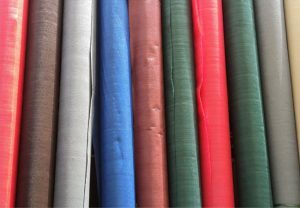 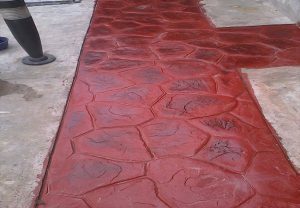 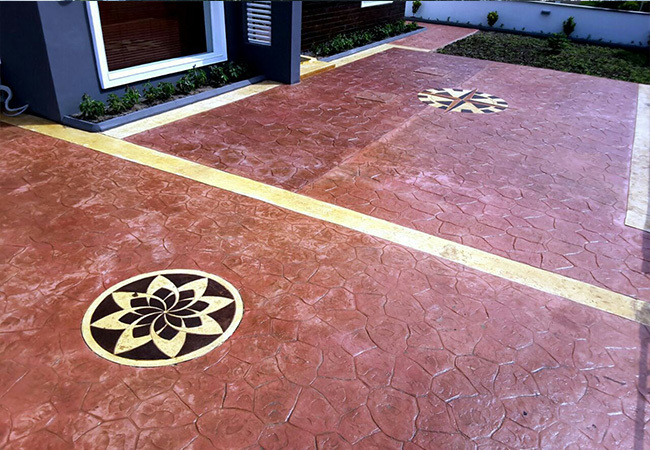 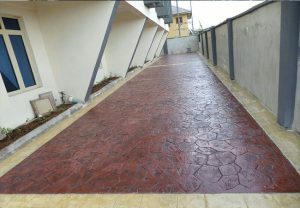 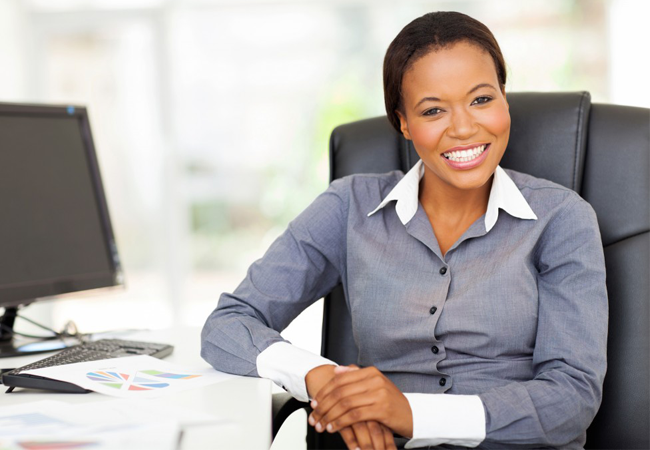 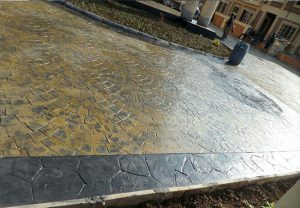 This is because our services are professional and our products are durable and guaranteed. 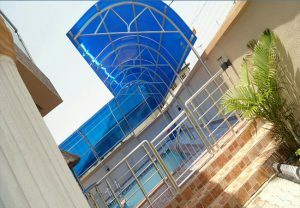 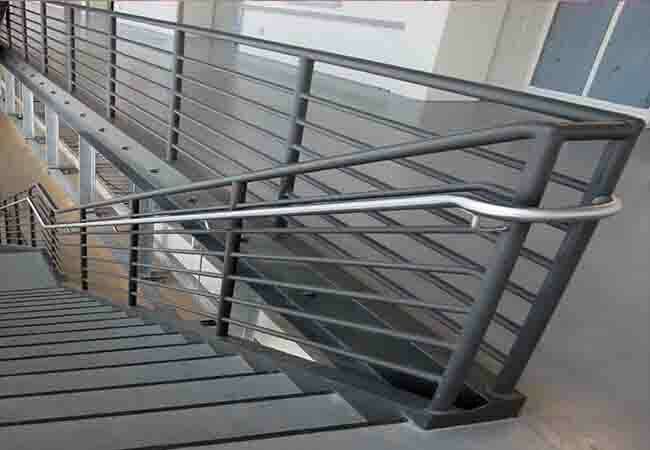 We provide design plans on all of our projects.